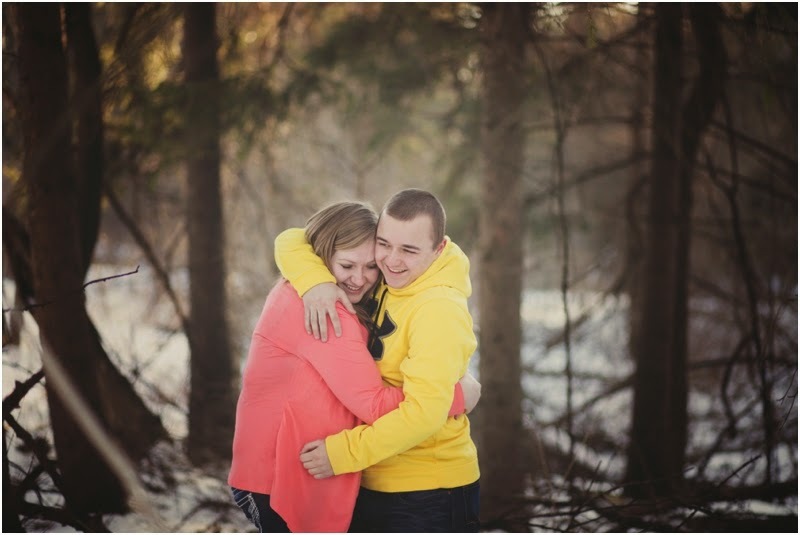 Lizzy & Brent are so cute together! engagement at Retzer Nature Center. to the dull winter colors, which I adore. 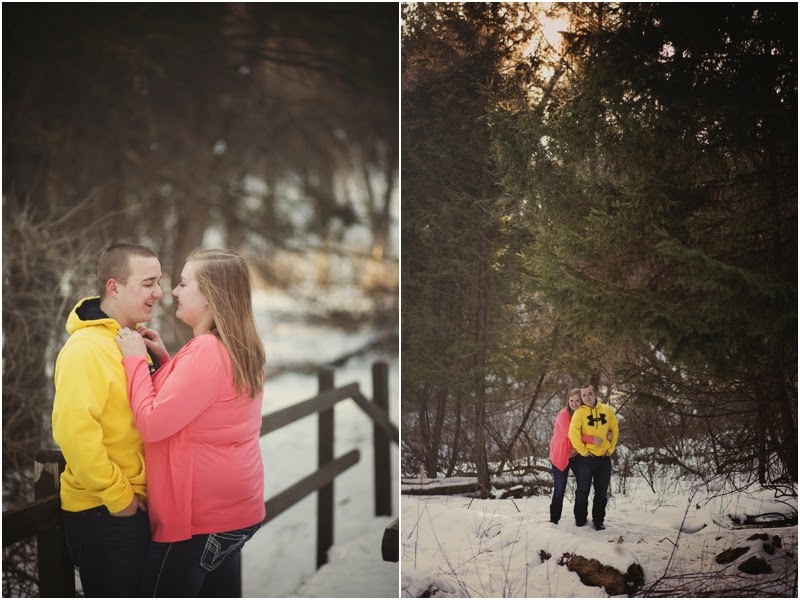 We can't wait to capture their wedding!